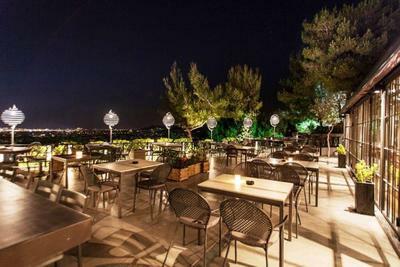 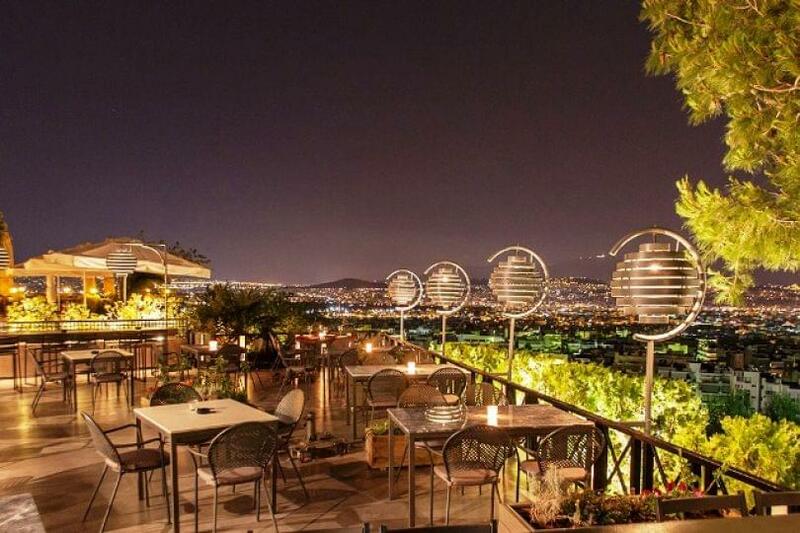 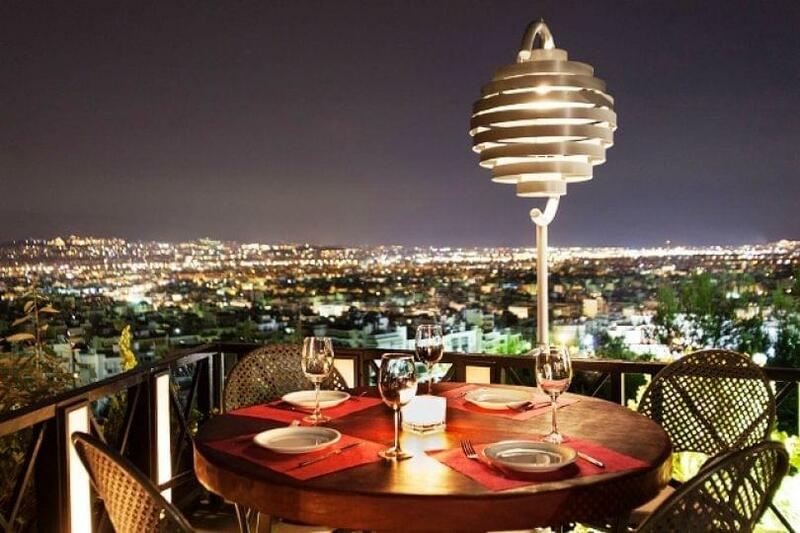 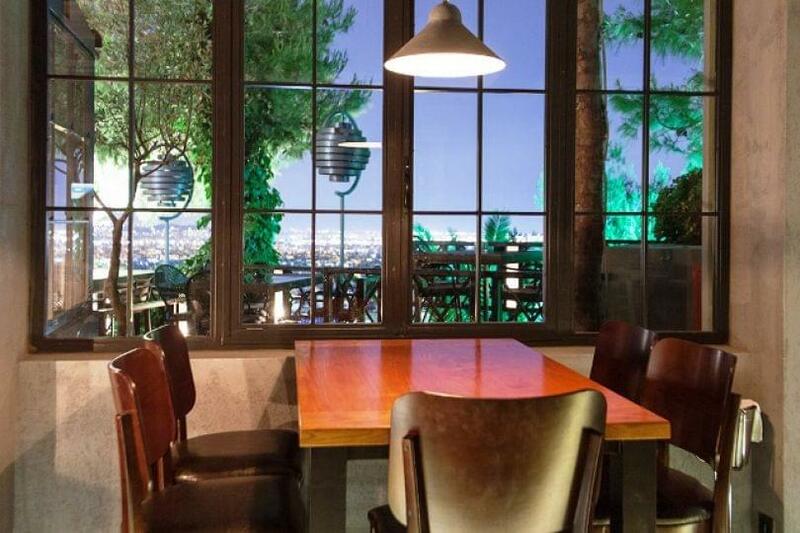 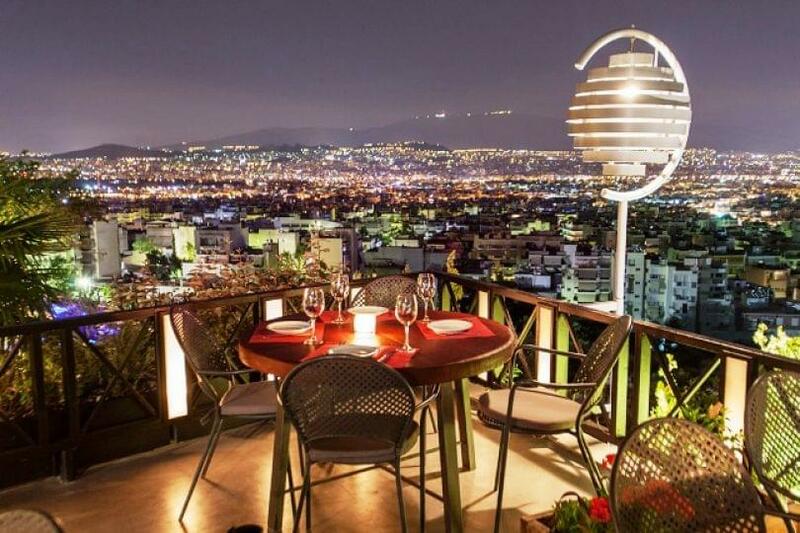 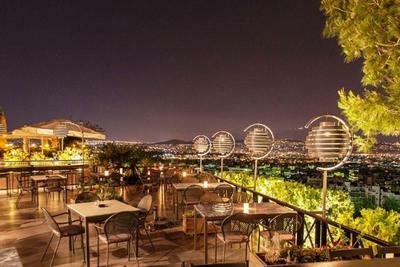 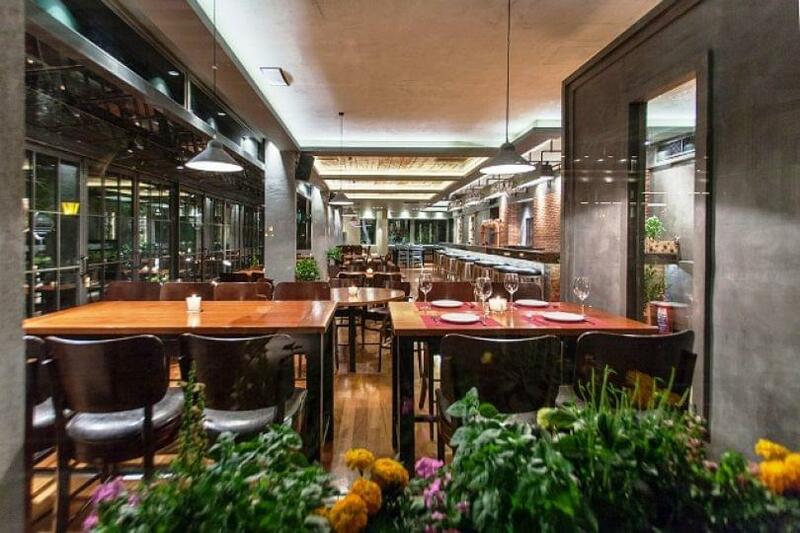 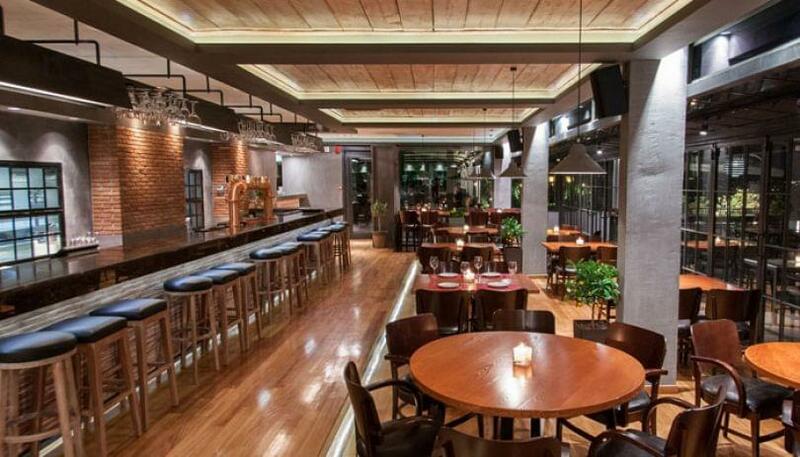 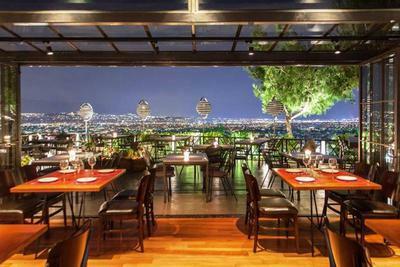 Apolis restaurant in Petroupoli offers italian cuisine in a picterusque place with wonderful view of Athens. 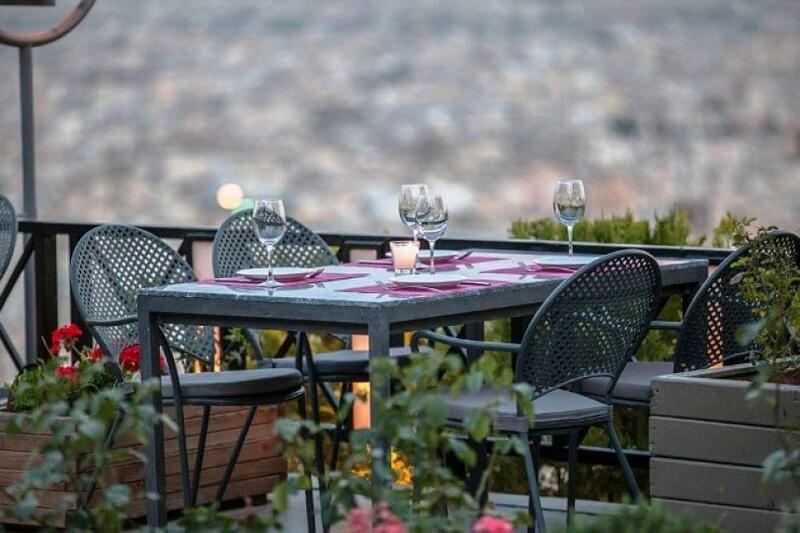 On the terrace of Apolis all day cafe & bar restaurant which is characterized by modern decoration, industrial design and lounge atmosphere, you will enjoy coffee, drinks and meals through a unique culinary journey through italian gastronomy. 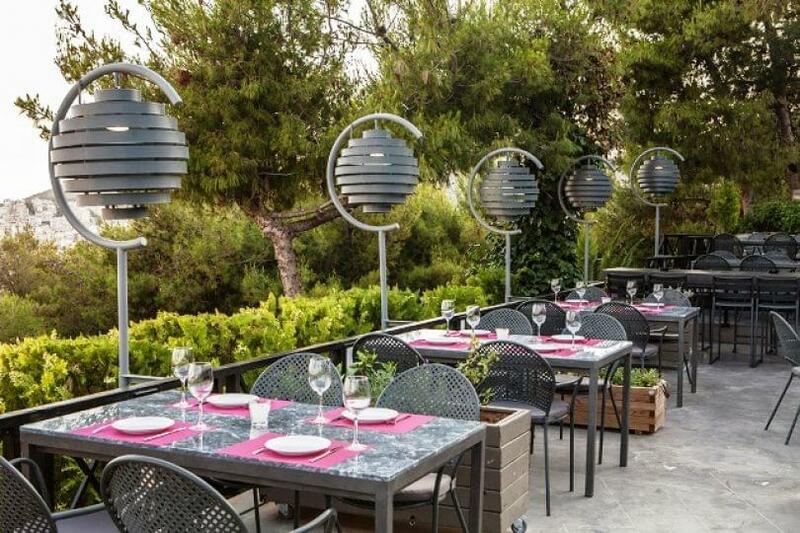 Try delicious pizza with authentic handmade italian dough in many tasty combinations, pasta with beef ragu and goat cheese, special risotto with prawns and mascarpone cheese, tortellini alla gorgonzola cheese, pork fillet with orange, pistachio and white wine sauce, turkey burger patties with lime and ginger, fresh lasagna with lobster sauce, snacks, delicious desserts and a wide variety of wines featured greek and foreign wineries. 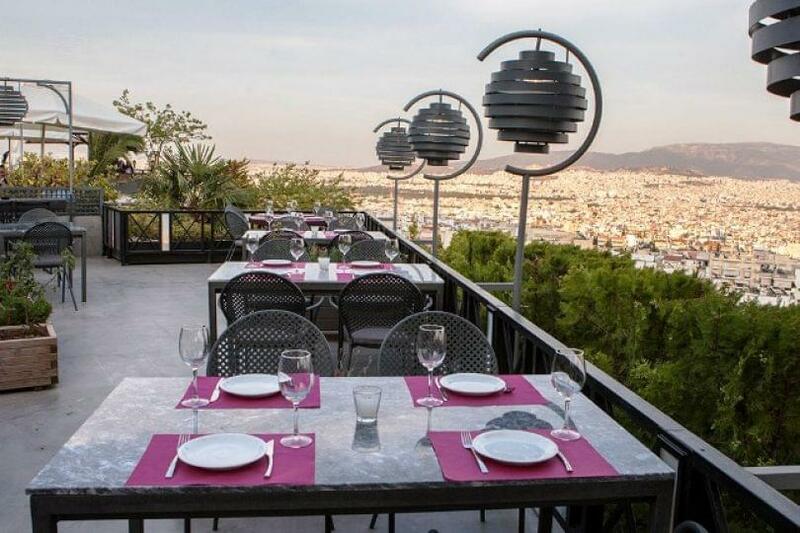 Apolis restaurant in Petroupoli is the ideal place in the area for the best italian food at low prices with incredible view of Athens. Make now your free reservation via e-table.